Author of The Shifty Servants, The Realm of Shadows Series, and Emerald Isle. 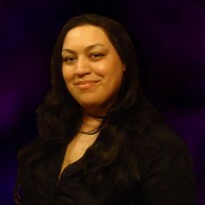 Writer of romantic, paranormal & dark fantasy fiction. Loves thunderstorms, muscle cars, and menacing anti-heroes.